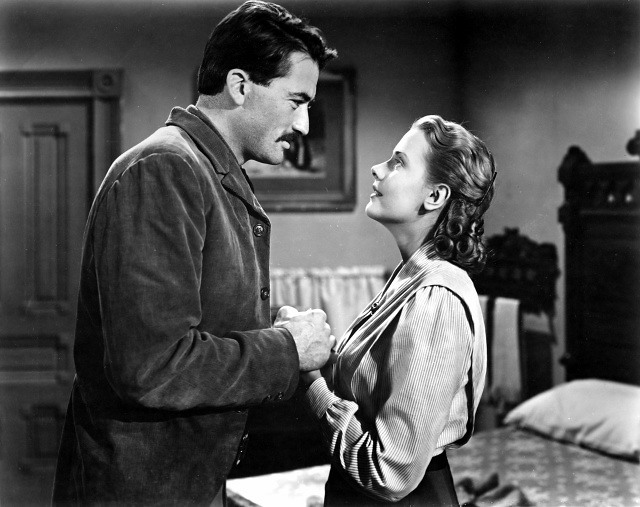 The Gunfighter (1950) is a classic psychological Western starring Gregory Peck and Jean Parker. Peck is impressive as a notorious gunslinger trying to overcome his bloody past, but finding trouble around every corner. 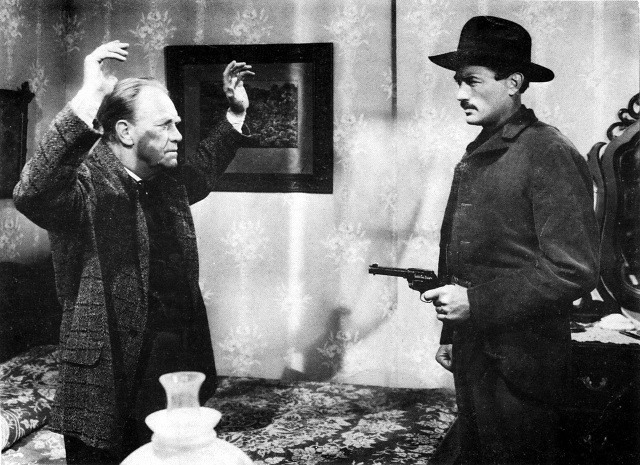 It was directed by Henry King and written by screenwriters William Bowers and William Sellers.